Posted on July 13th, 2008 in Computer software/hardware, Photos/Videoes, Science! 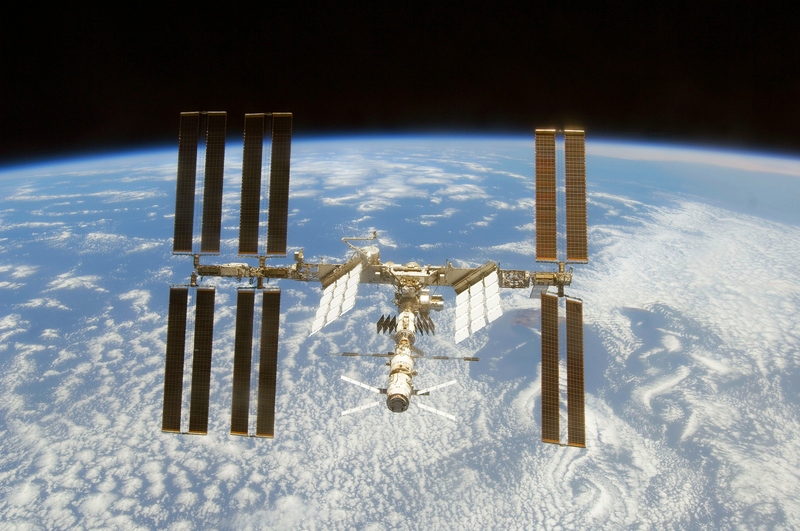 | Comments Off on NanoRadio? Funny…Comcast High Speed internet is slowly throttling their bandwidth, cutting off their customers slowly, have crappy customer service, and what do they do? But, enough with that, Comcast installed this “screen” of 10 million LEDS at their headquarters and demonstrates super HD video quality. It includes an automated video room that handles the 27 terabytes of video that is required to fully use the thing. Okay, I’ve posted about a few controller or game system mods before, but some of these are really cool. 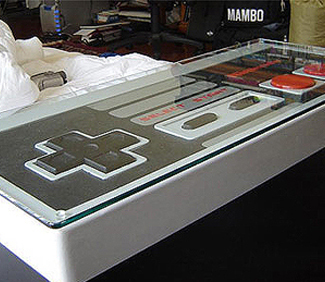 How about this giant working NES controler/coffee table? Take off the glass, clear off the old coffee mugs, and you’re ready to play! 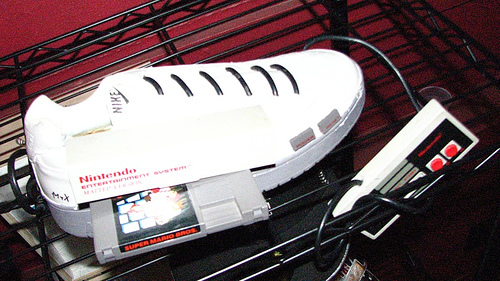 Or how about this ultra-portable NES that fits inside a custom shoe? 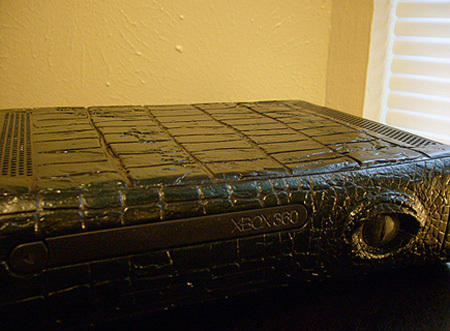 Or how about this snappy-looking Alligator Xbox? You are currently browsing the archives for the Photos/Videoes category.